In an alternate present-day version of Oakland, California, telemarketer Cassius Green discovers a magical key to professional success, which propels him into a macabre universe. 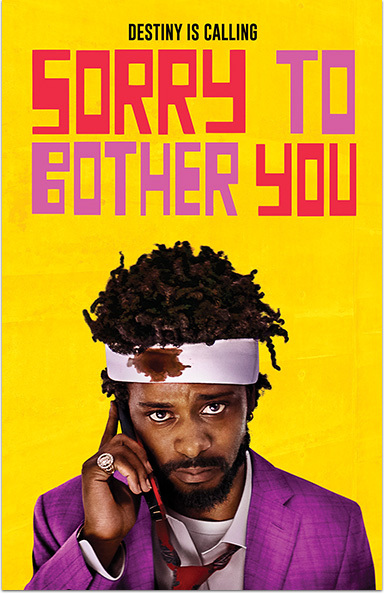 SORRY TO BOTHER YOU © 2018 Worry Free, LLC. All rights reserved.